Burnsbay Rd at Lane Cove by Alliance Property Group has been completed. 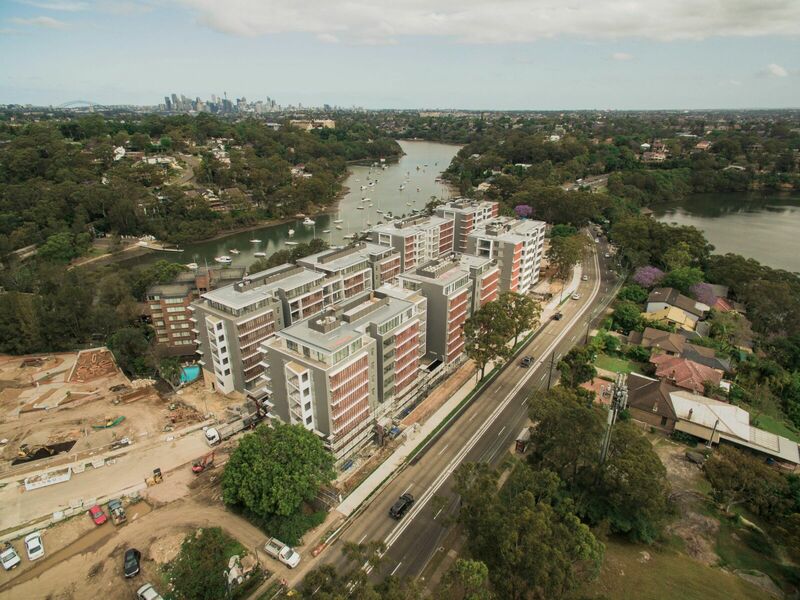 PTC take great pride in their work, as demonstrated in the quality delivery of the design and construct scope at our Burnsbay Rd, Lane Cove project. The PTC team took every measure to ensure our project was delivered according to schedule, and installed with great care and safety in mind. The project management team took coordination and transparency very seriously, making for a seamless experience that I could personally recommend.